We promise we didn't cast a spell on Harry to make this adorable key chain. 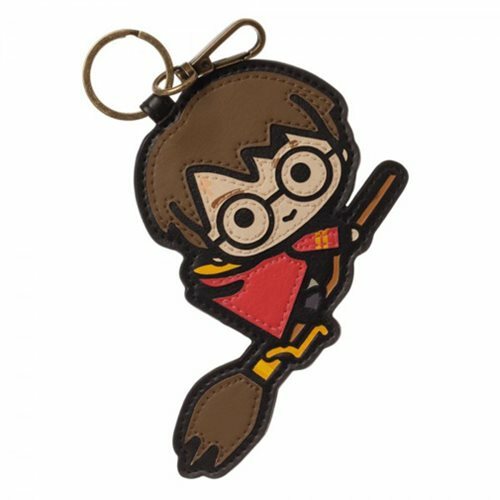 Featuring everyone's favorite wizard styled as a cute cartoon character, this Harry Potter Layered PU Key Chain is great for fans of Harry Potter looking to add some pop to their keys. Attached to a metal clip, linking this key chain to your keys or bags will be a breeze!